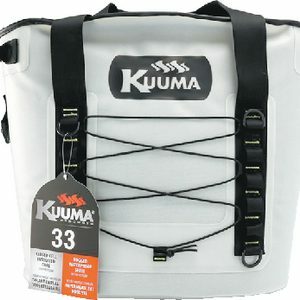 Kuuma Soft Sided Cooler, 33 Qt. 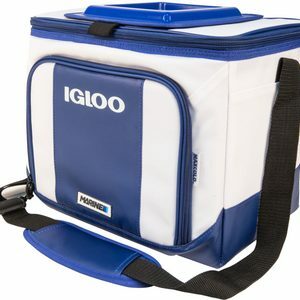 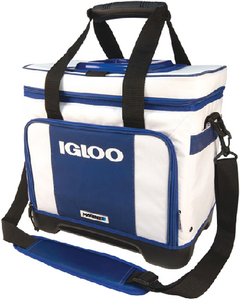 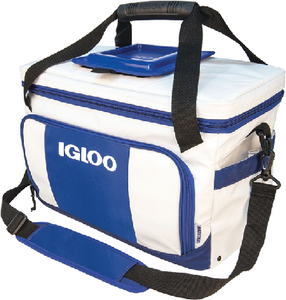 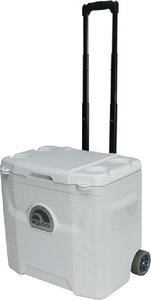 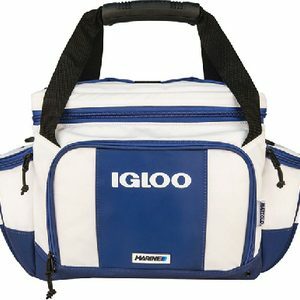 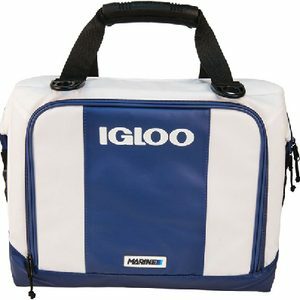 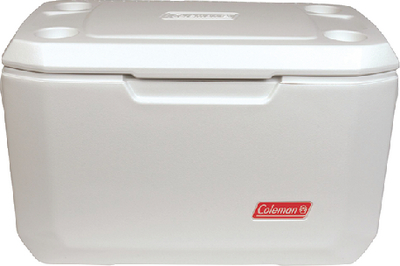 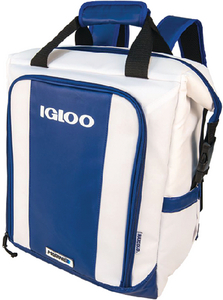 Kuuma Soft Sided Cooler, 22 Qt. 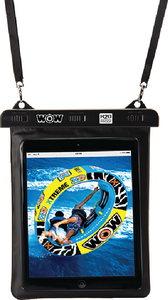 Mesh Sides & Easy Access Front Pocket – Storage for waterproof accessories, wet swimwear or gloves. 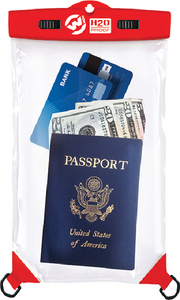 Carry 2 water bottles without sacrificing pack space. 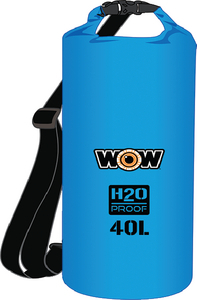 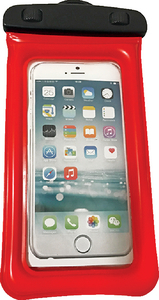 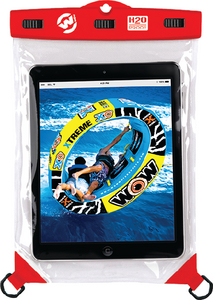 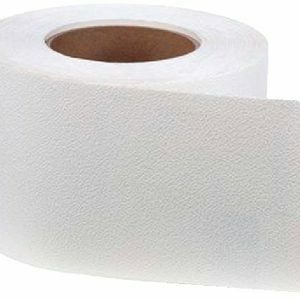 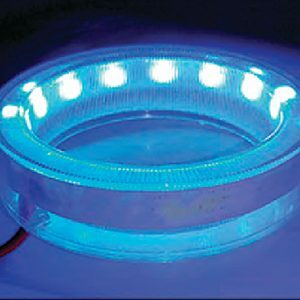 Great for any outdoor activity  camping, fishing, hunting, hiking, kayaking, paddling, watersports, etc.